This week I’ve been thinking a lot about sexism in the workplace. When watching our corporate volunteer group this week, I could see many power dynamics I learned about in my cultural anthropology classes. A lot of anthropological theory today talks about power. Who has control in a situation and why? Who gets listened to and who doesn’t? The people who have the privilege to ignore hierarchies are those who have the most power. In the case of a construction site, the people in power are consistently white men. What the heck?! The precedent for the entire day is set early in the morning when we divide up into task groups for the day. Men volunteer for all the most technical tasks such as roofing, placing and setting walls, and hammering in top plates. 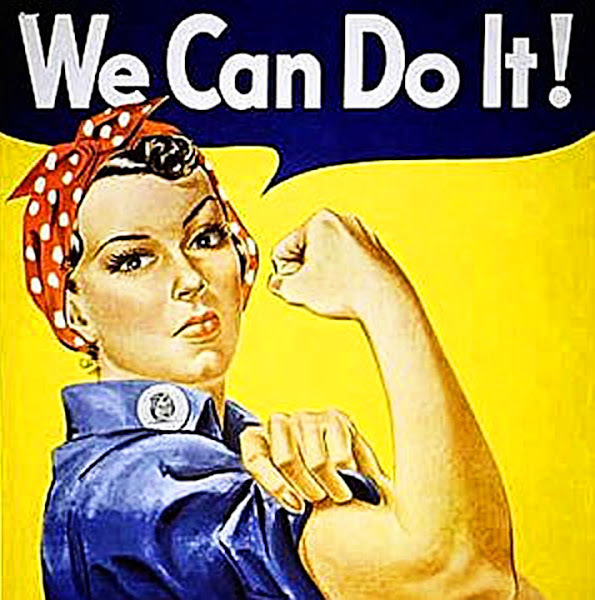 Women raise their hands for domestic or menial activities like sawing, carrying lumber, and organizing our tool shed. This can be percieved as timidness, as a natural tendency for women to enjoy the work of behind the scenes. Unfortunately I think this is something we are taught as women. We are not taught to be the actors. Instead, we are raised as supporters and nurturers. I even find myeslf falling into patterns like picking up trash around the site or handing men pieces of plywood instead of nailing them in myself. But I’ve found my favorite thing to do is pound in a good nail and I’m going to make a conscious effort on my own part to do this more often even when the guys do have more experience in construction than I. What is strength? Is strength gendered? How is being strong/tough valued in American society? How is strength related to power?